You may be looking for a way to provide your children with income while making a gift to Mayville State University Foundation. The "give it twice" trust is a popular option that allows you to transfer your IRA or other asset at death to fund a term of years charitable remainder unitrust. We call this kind of unitrust a give it twice trust because you can use the trust to pay income first to your family for a number of years and then distribute the balance of the trust to charity. 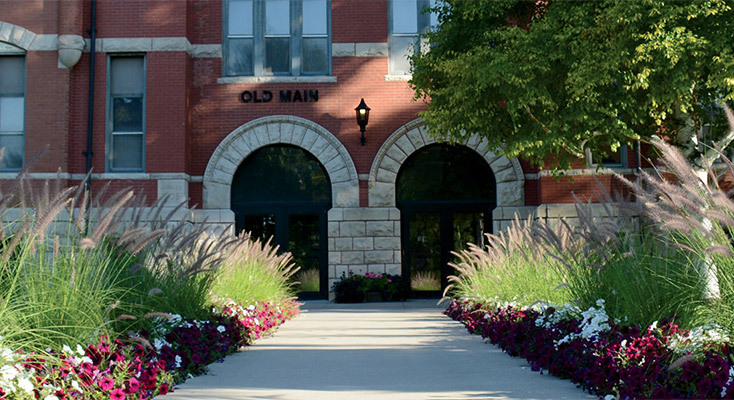 At the conclusion of the payments, the balance of the trust will be transferred to Mayville State University Foundation.